Mary Harrell manages the Friends of Trees' Portland office. She has been with Friends of Trees since 1996. Portland Friends of the Trees volunteer Mary Harrell has been honored for her 23 years of work at the local office. 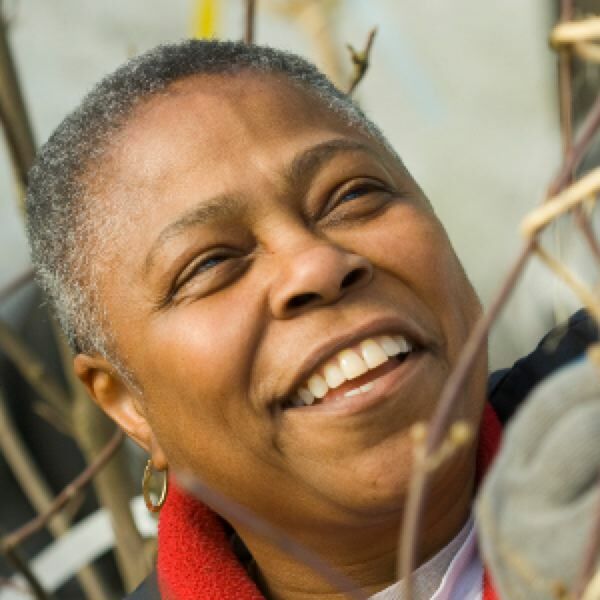 Oregon's Department of Forestry and the Oregon Community Trees gave Harrell one of four recipients of the 2018 Oregon Urban and Community Forestry awards. Harrell manages the Friends of Trees' Portland office. She has been with Friends of Trees since 1996. Also honored with the Oregon Urban and Community Forestry awards were Paul Hennon with city of Tualatin, Casey Roland of Casey P. Roland Tree Care in Ashland and Plant Oregon in Southern Oregon.